Negotiations on the Indo-Sri Lanka Economic and Technology Cooperative Agreement or ETCA and Comprehensive Economic Partnership Agreement between India and Sri Lanka or CEPA, have once again come to the fore. This forum is for you to study about CEPA/ETCA. 13-09-2015 – දිවයින – සීපා? 1. 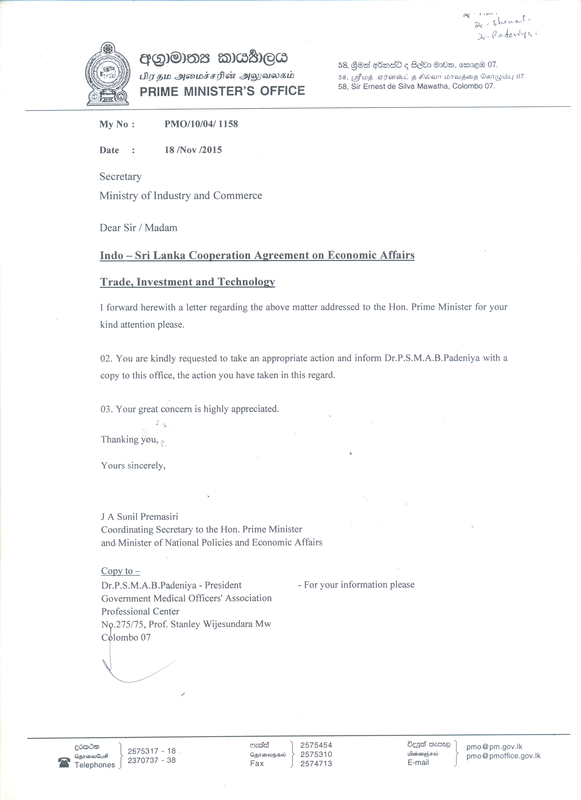 Insist Government to get professionals involved in policy development process of International Trade Agreements. 3. Force Government to make Indo-Sri Lanka Cooperative Agreements, public. 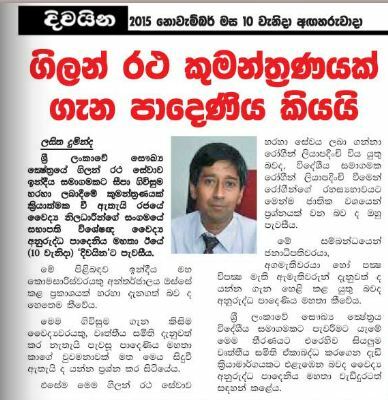 08-11-2015 – The Sunday Leader – ETCA instead of CEPA?